For sponsorship and hospitality options check out the MORE section this webpage!! Penrith AFC now on Facebook and Twitter. COME AND JOIN US AND KEEP UP TO DATE WITH LATEST NEWS AND INFORMATION!! 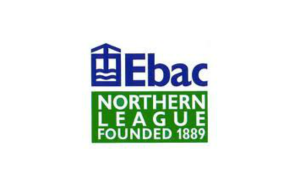 PENRITH AFC CLUBSHOP OPEN - CLICK LINK BELOW. Welcome to the Penrith AFC website. 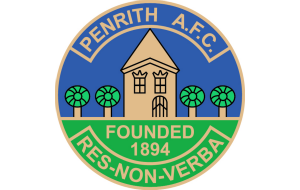 Penrith AFC are a Charter Standard Community Club and aims to provide footballing opportunities for boys and girls of all ages in Penrith and the surrounding Eden area. The darts premier league is among the largest and most popular competitions in the world. It is sponsored by Betway, a renowned bookmaker and takes place every year between February and May. You can find here the most popular online darts betting sites if you want to make your bet on one of your favorite darts player. Name: Check out our "More" section above!! Win an Advanced First Aid kit for your football team! We've teamed up with Firstaid4sport to give three lucky teams an Advanced Football First Aid Kit and a brand new football for the new season! Getting the best out of your training? Lucozade sport hydrates and fuels you better than water. Learn more, get your bottle and test it yourself.